Do you struggle with what to wear for your photo sessions? I mean don't we all? Even I do and I know what I am doing - haha! I think the reason it stresses us out is simply there are too many options, but really you need to stick with the colors you love and the styles you already love and just make it fun! Then there are some people who just do not know where to start, what stores to shop and or what is in style. 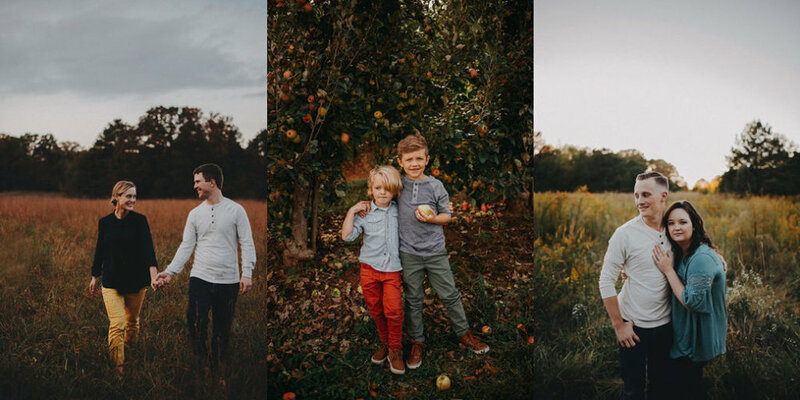 I have been pinning to my family session pinterest board now for months and I share it with all my clients to get a clear picture of what I am hoping for and to give them a starting point of inspiration. Family session wardrobe inspiration! Heck yeah!